Mother. Founder of NARLOA - clean beauty. 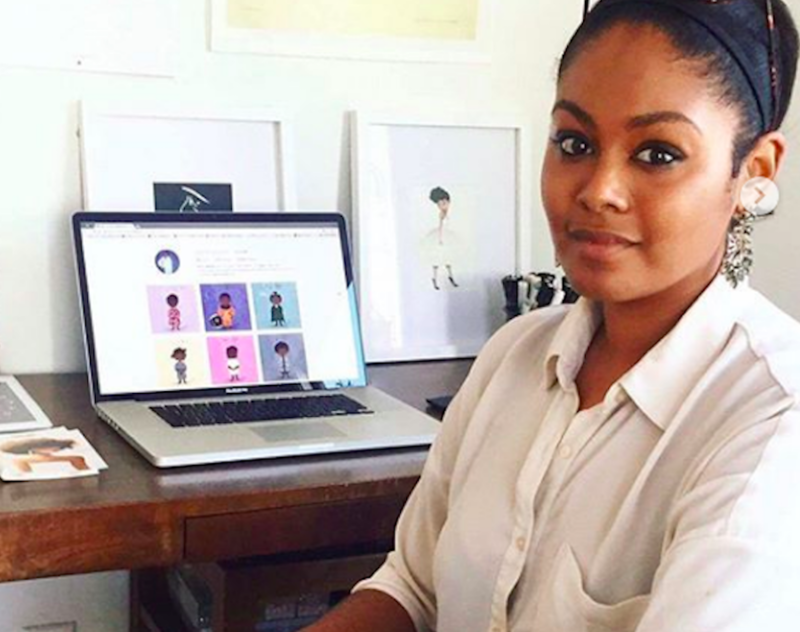 Children's book author and illustrator Vashti Harrison wants Black girls to know "they too can be heroes"